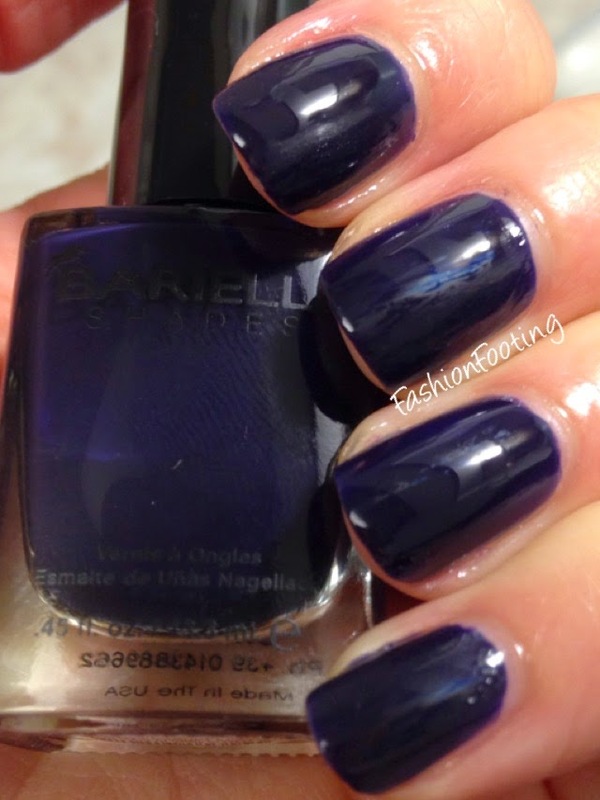 Fashion Footing: Barielle Me Couture for Fall 2014! Barielle Me Couture for Fall 2014! 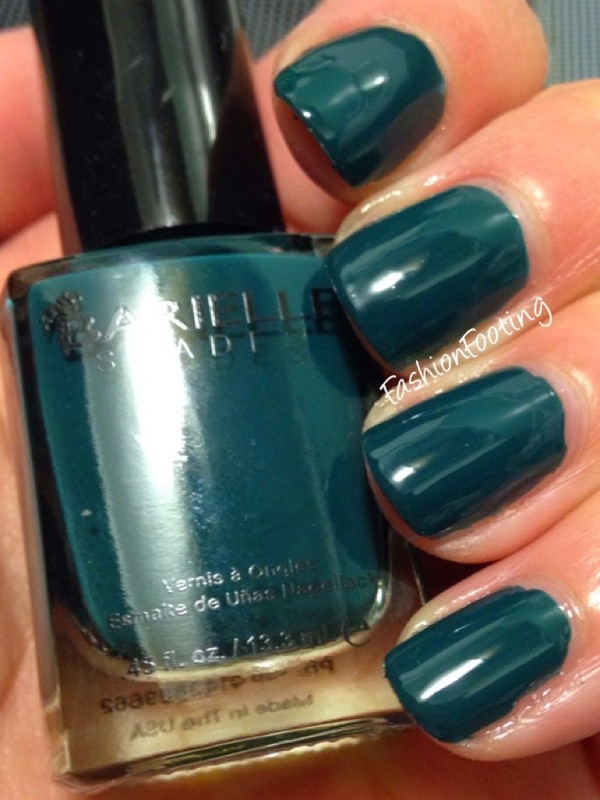 Barielle has released two new collections for fall and I have the Me Couture collection for you today! The Me Couture collection is made of rich jewel tones, with a few neutral shades thrown in for balance. All of the formula's on these were very good, I used two coats for all of the swatches shown. Taupe Notch is a dark gray taupe. Berry Posh is a dark fuchsia berry color. This was a nice color to see in a fall collection to help brighten things up. Moda Bleu is a dark navy, almost purple blue. I really liked this one but that should come as no surprise since I'm such a lover of blue. Soho At Night is a grapey purple. Boho Chic is a gorgeous dark teal green. Vintage Gown is a rust color that has a hint of pink shimmer in the bottle. However, that doesn't translate to the nail. I tried direct sunlight, flash, you name it... Nope, just a rust colored polish. It's a lovely color, though and I used two easy coats. With flash. You can see the *tiniest* bit of shimmer with the flash but not at all without or in direct sunlight. This was a lovely fall collection. I love jewel tones and while I probably have a similar color to most of the polishes in this collection, a normal person probably would not, lol, and it would make a great addition to your polish stash. 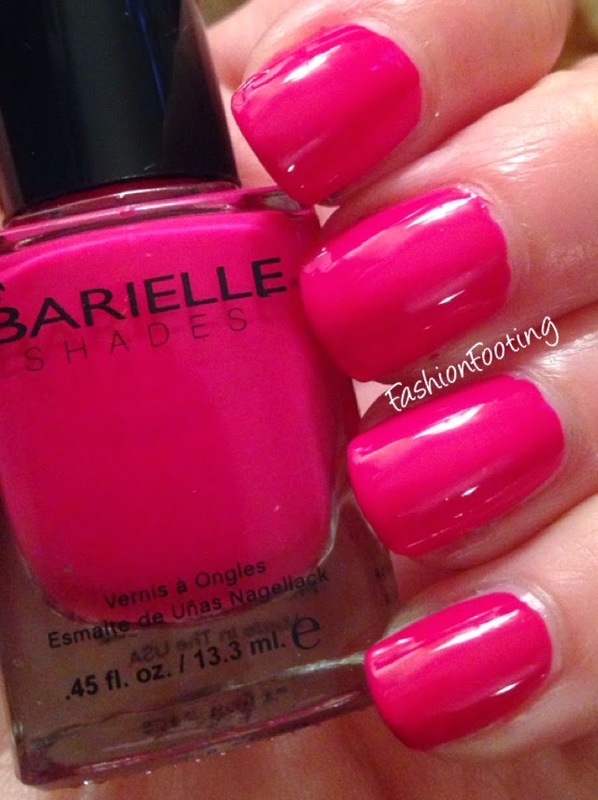 You can purchase Barielle polishes on their website. Sally Hansen Halloween Collection for 2014! 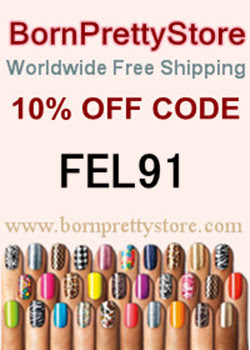 Born Pretty Store Colorful Rhinestones Nail Art! Best Twin Nails with The Little Canvas! Black Dahlia Lacquer Swatches and Review! Wet n Wild All Access Collection Giveaway!